Tom Clancy’s The Division 2 looks to be the best selling game of 2019 so far, with Ubisoft’s third-person shooter topping the UK charts for a second week in a row. The only new title released last week that made the top 40 was Dangerous Driving, from the original developers of Burnout. The game charted at number 34. Earth Defense Force: Iron Rain was unable to crack into the top 40. 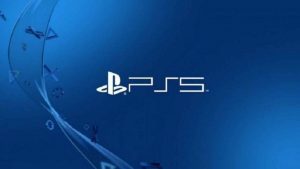 Some recent PlayStation exclusives managed to climb back up the charts thanks to the Spring Sale happening right now on the UK PlayStation Store. 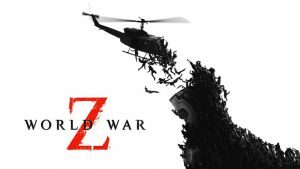 This week we see the release of World War Z, a co-op survival game with an unfathomable number of zombies. It will be interesting to see if it can knock off Ubisoft’s juggernaut title. If you are playing the game, we have a bunch of guides detailing the systems in the game as well as offering a walkthrough of some missions. You can check out our Stronghold Walkthrough, Crafting Bench Upgrades Guide, XP Guide, Dark Zone Perks List, Explanation of how Control Points work, and a Skills List. A recently discovered easter egg in The Division 2 could point towards the setting of the next Assassin’s Creed game. Ubisoft has revealed a full roadmap of the game’s first year. 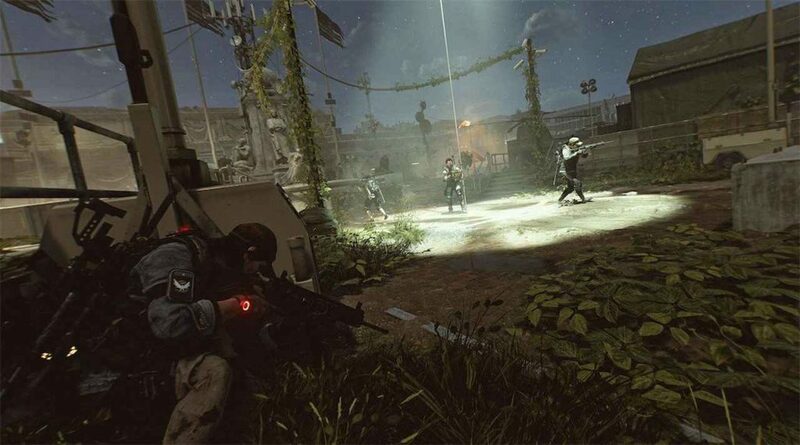 The Division 2 will be receiving new story missions, specialisations, gear, raids, and more all for free. Have you played The Division 2? If so, what do you think of it?